Parking Operators. 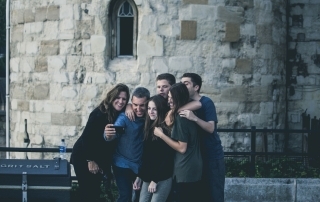 Understanding the Generation Y ‘App & Rent’ Mindset To Win Customers. Generation Y consumers prefer on-demand services enabled by sophisticated mobile apps. ComThings CTbee enables shared parking ACaaS solutions. Old fashioned barriers open up for a new business model.